Shipping Weight: 24 units at 11 lbs. 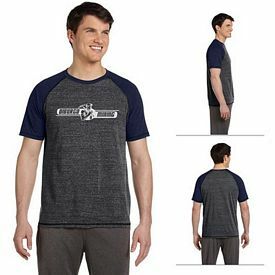 Popular Searches: Search Terms that got you to this promotional product are Promotional All Sport M1006 Men's Short-Sleeve Performance T-Shirt, Customized All Sport M1006 Men's Short-Sleeve Performance T-Shirt, and All Sport M1006 Men's Short-Sleeve Performance T-Shirt Printed with Logo. 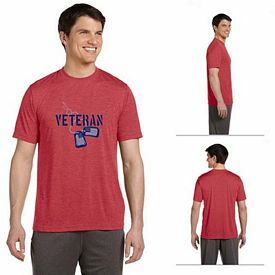 You can also view our related products or categories to locate similar items to the All Sport M1006 Men's Short-Sleeve Performance T-Shirt. 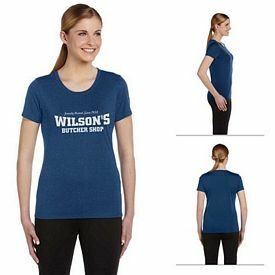 At The Executive Advertising we offer tons of great promotional products like our Promotional All Sport M1006 Men's Short-Sleeve Performance T-Shirt decorated with no setup fees! 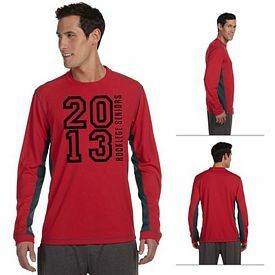 Customized All Sport M1006 Men's Short-Sleeve Performance T-Shirt Screen Printed with your company logo, team or school name. Promotional All Sport Sport T-Shirts are customized with low minimums and easy online ordering. 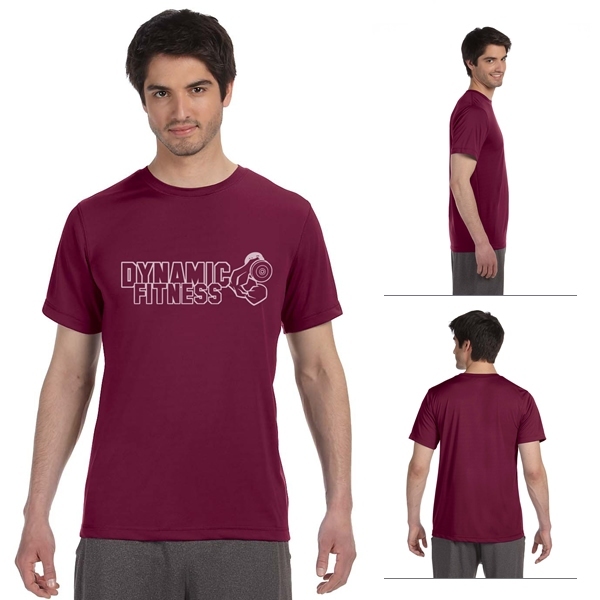 If you need any help just contact our customer service staff at 866-633-4144. 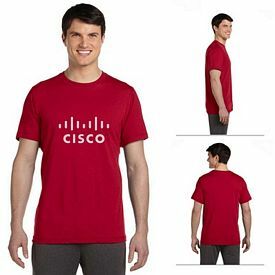 Be The First To Review our Promotional All Sport M1006 Men's Short-Sleeve Performance T-Shirt at The Executive Advertising! If you are interested in our Customized All Sport M1006 Men's Short-Sleeve Performance T-Shirt you may also be interested in these similar promotional products that may fit your advertising needs.